Sometimes it’s difficult for you to move ahead in life while your loved one is passing through tough times. Who requires your full time attention while you are going ahead in your life and difficult to move back? Somebody requires your full time attention! Elderly Caregiver for your loved ones! 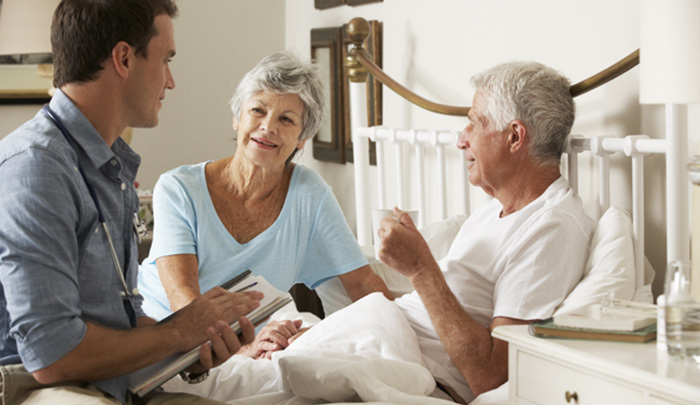 Care at Home for Your Loved Ones to Live a Quality Life! Zorgers is providing Elder Caregiver for 12 hours day or night care for elders who needs assistance in daily living activities like bathing, feeding, walking etc. Resident basis 24*7 hours care who are living with some specific medical conditions and multiple visits for health check-ups, physiotherapist visits for exercising etc.